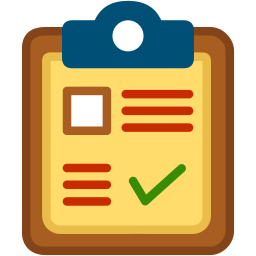 NuGet Gallery | Packages matching Tags:"Clipboard"
23 packages returned for Tags:"Clipboard"
Dapplo.Windows.Clipboard is a library for accessing the clipboard in a more modern way. WPF implementation of a clipboard monitor to signal if the clipboard content has changed. This implementation is Forms free and can also be used by MVVM. Documentation, example code and source code included. Collection of tools for advanced handling of Clipboard data (virtual files), change notifications etc. Angular Clipboard (angular-clipboard) binding library for Bridge.NET projects. Clipboard JS (clipboard-js) binding library for Bridge.NET projects. Copy Text To Clipboard (copy-text-to-clipboard) binding library for Bridge.NET projects. Clipboard binding library for Bridge.NET projects.